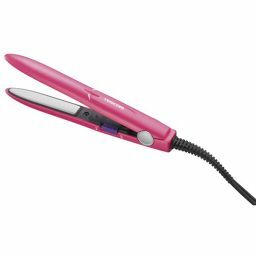 "Koizumi Negative Ion Hair Dryer Violet KHD-9210V" is a hair dryer that has high speed and high air pressure and quick drying with its own nozzle. Lightweight and easy to use while high power. Twin negative ion function, turbo switch equipped with one-touch switch.